MRS supplies and services a broad array of laryngoscopes and associated paraphernalia for both adult and paediatric applications. 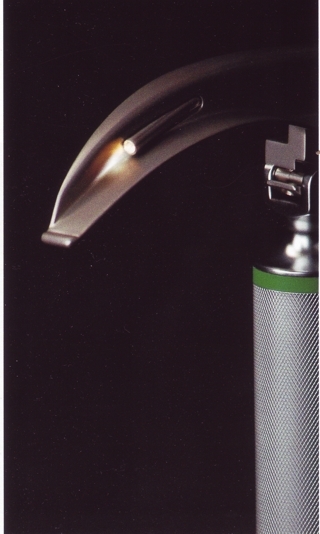 The laryngoscopes are made from superior quality materials, have a reputation for excellent functionality and durability, all of which represents great value for money! 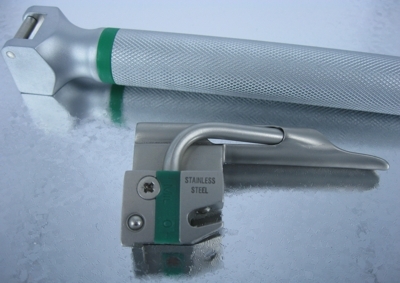 Medical Devices fibre optic laryngoscopes are made from superior quality materials and represent excellent value for money.